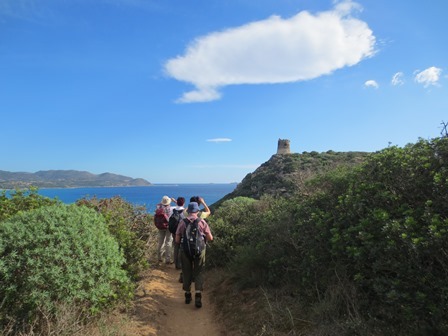 Discover the island Sardinia as trekking destination. Easy, medium or tough itineraries for those who love hiking. Trekking along the coast, through pristine forests, with ups and downs in the mountainous areas and breathtaking panoramas. Tailor made trekking tours for groups with minimum 8 participants.